Are you looking to get a MIDI cable to synch your Bitbox to your traditional MIDI devices? Want to trigger notes with your MIDI controllers? 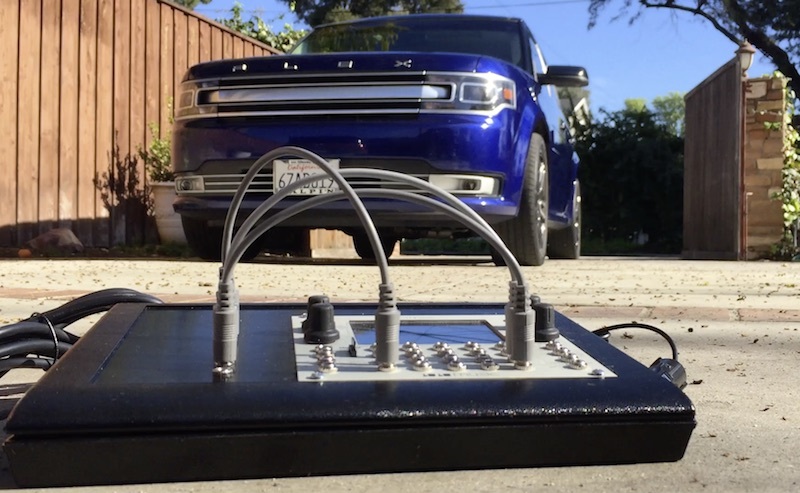 Malekko sells a cable that will get your MIDI device introduced to Bitbox in no time. 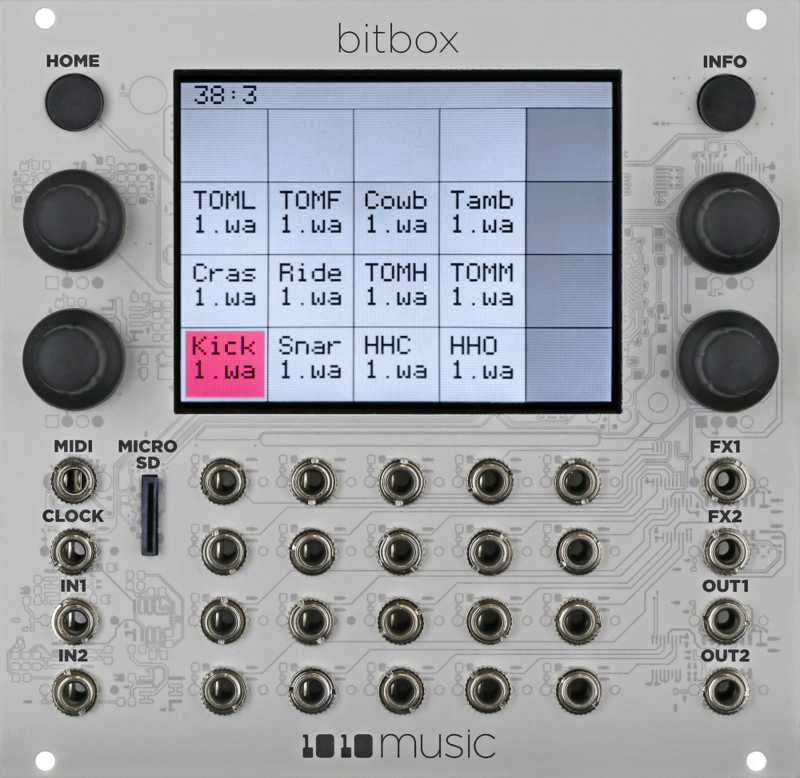 Your MIDI controller is going to get along great with Bitbox. Did I mention they are only $5.99 USD for a pair of cables? I bet you don’t have any cables that color yet, either. So go buy a pair and introduce your MIDI controller to Bitbox, because your MIDI jack looks awfully lonely. Want to learn more about how to use the MIDI input in Bitbox? You can read all about it in the Bitbox User’s Manual. We are now offering lower cost shipping options. You can use the shipping calculator on the cart page to find out how much it will cost to ship to your address. Our cutoff time for same day shipping is 3 pm Pacific Time. Orders received after that time will go out the next day. ** The USPS is telling us that Priority Mail Express packages will still be delivered on Sunday, Christmas Day, and on Monday which is a federal holiday. So if you want your package by Christmas Eve, order it a day earlier. USPS Priority mail will not be delivered on Christmas Day. Since the Post Office will be closed on Monday Dec. 26, and Monday Jan. 2, no packages will go out on those days. 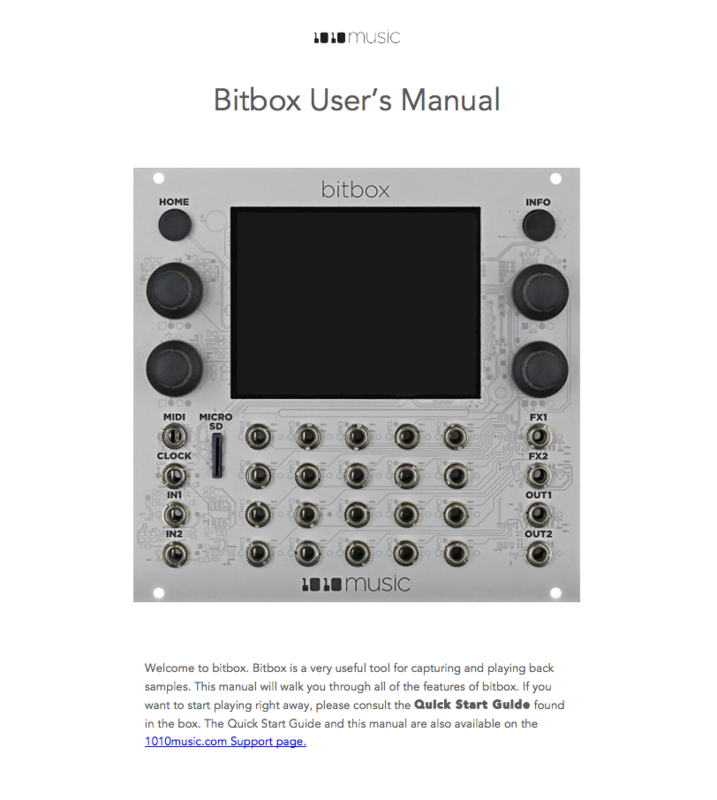 The BItbox User’s Manual is now available on our Support page. This manual is designed to show you how to use all of the features available in bitbox. Learn how to use Modulators, Tracks and Presets to customize the playback of your clips. Load existing clips into bitbox or record new ones. Tweak clip parameters to get the music to sound the way you want. Then export the results to Ableton Live. Want to see bitbox in action? 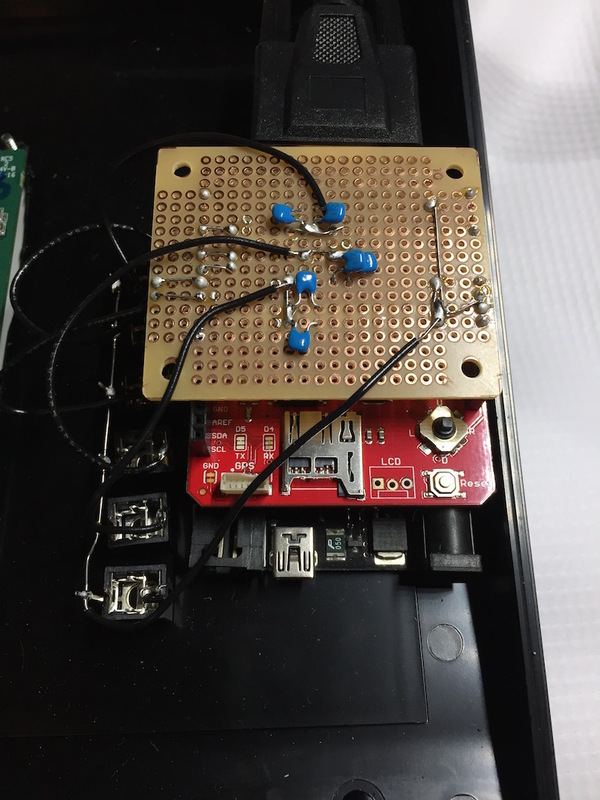 Are you ready to learn more about how to use your bitbox? You can find two videos and the Quick Start Guide on our Support page. The first video demonstrates recording with bitbox, and the second demonstrates looping basics. Is there a video you would like to see? Let us know on our Contact Us page. Bitbox is now available at retailers around the world and here on 1010music.com. We will be showing bitbox in the partner area. Come check us out. A key part of the team that brought to life Traktor DJ by Native Instruments, Looptastic by SoundTrends and MixMeister (now part of inMusic) has entered the Modular Synthesizer business as 1010 Music! 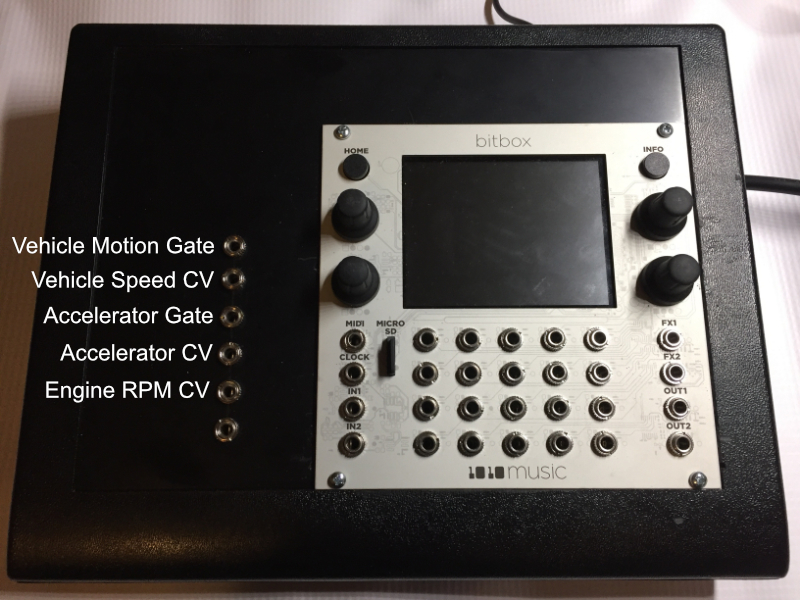 Our first foray into this new realm is bitbox, a Eurorack module designed to facilitate synthesizer composition by adding a touch screen controller to Eurorack. Learn more about bitbox on the product page. The first units will be available in early November. Look for it at a Eurorack retailer near you, or buy directly from our product page. 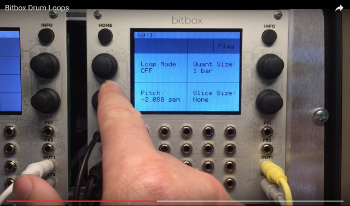 See how you can incorporate bitbox into your Eurorack setup on Modular Grid. The 1010 Music team will be at Project Bar-B-Q, the Premier Interactive Audio Think Tank, on Oct. 10-13, 2016. Look for us there if you already plan to attend this sold out event. 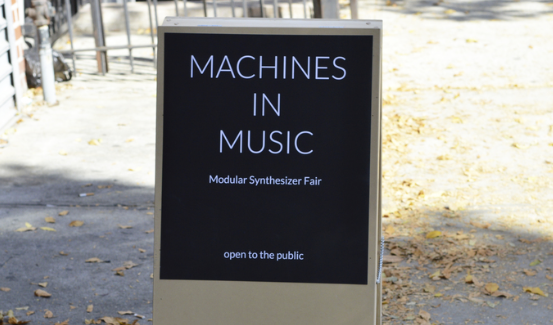 Join us at the Machines in Music conference in New York City for the World Premier of our new product line.